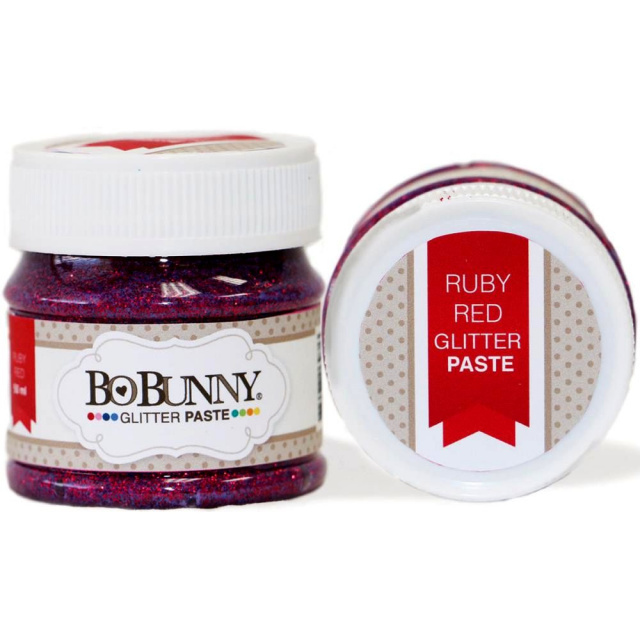 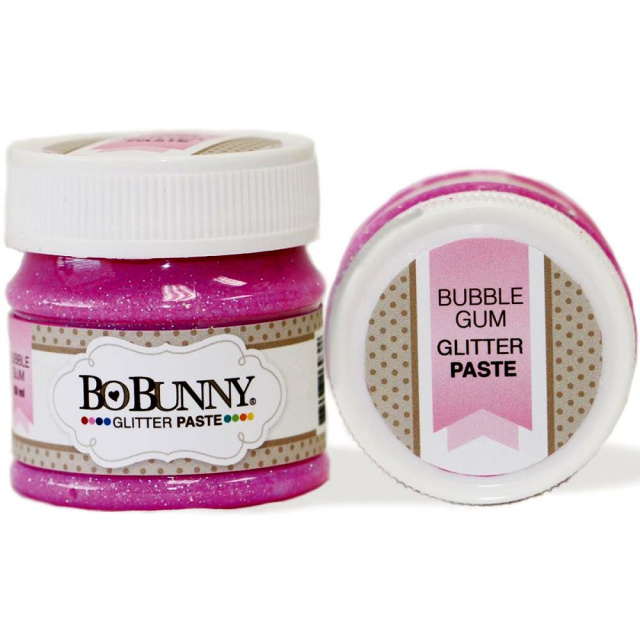 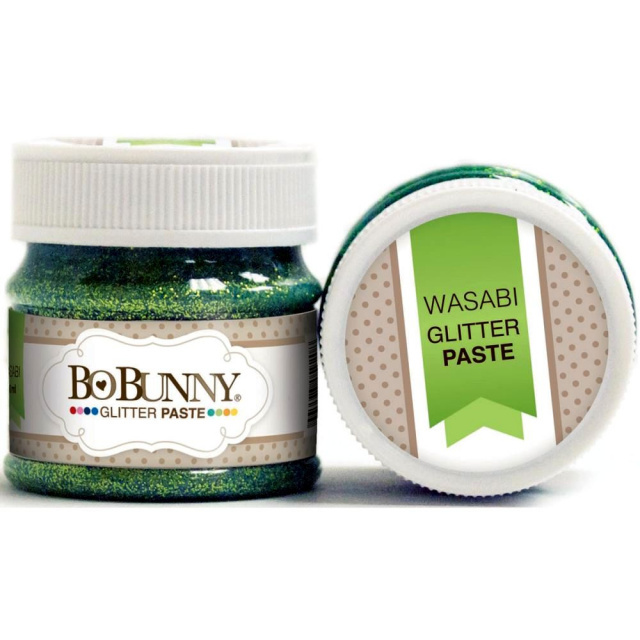 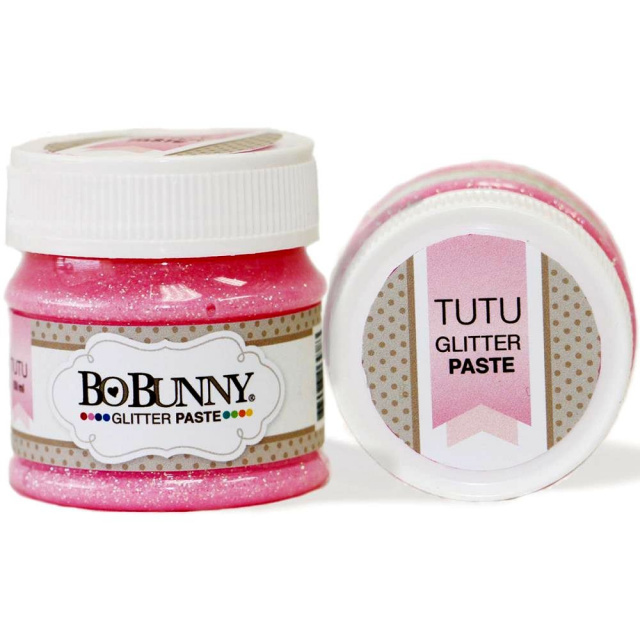 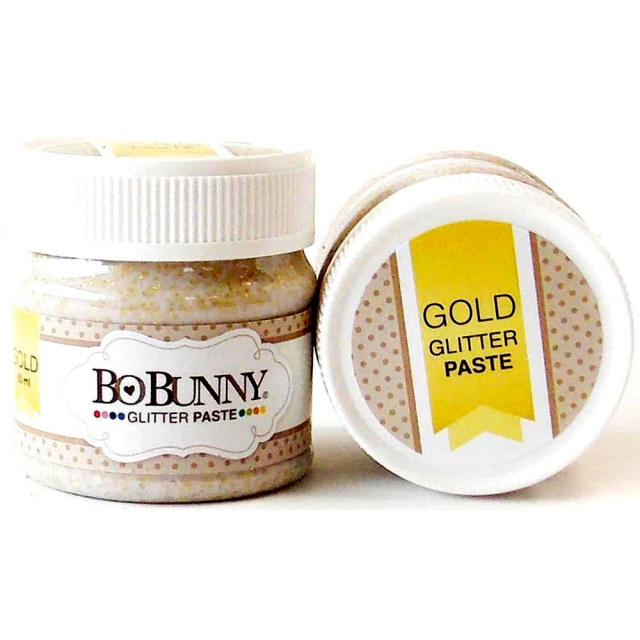 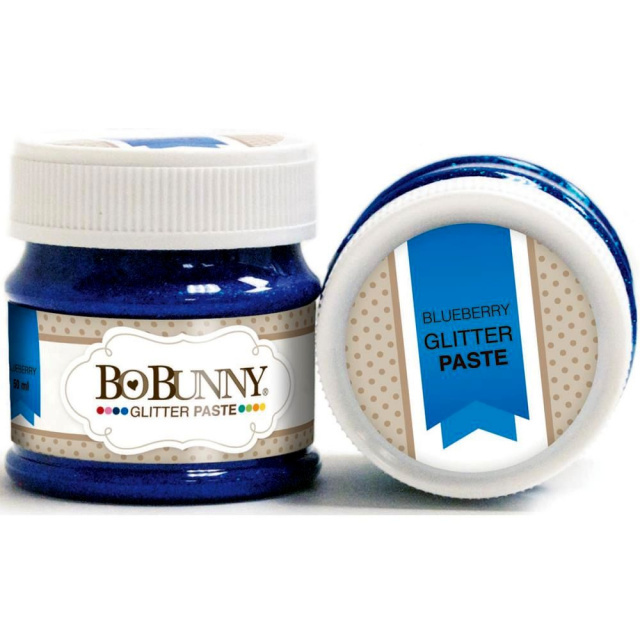 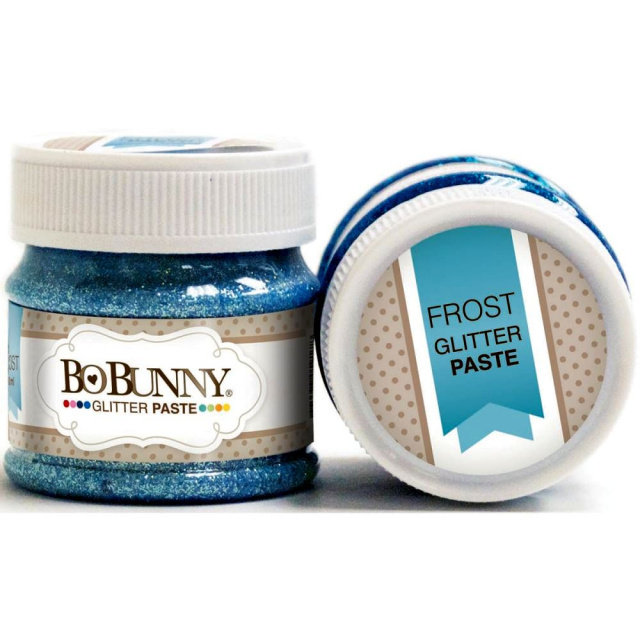 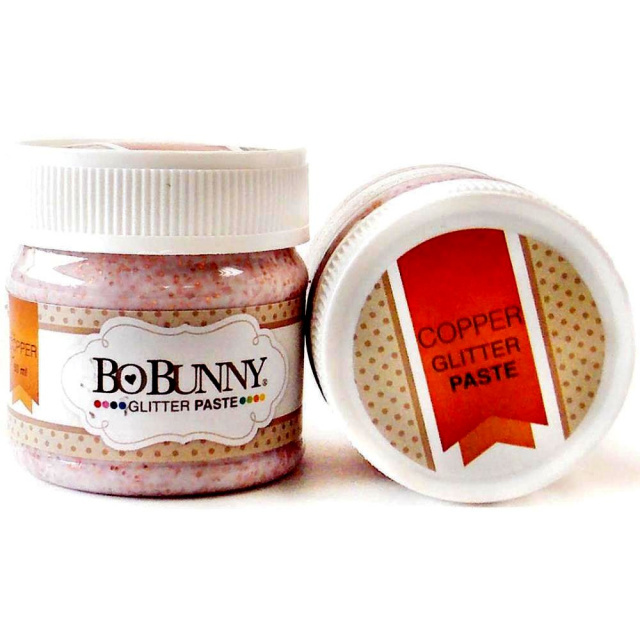 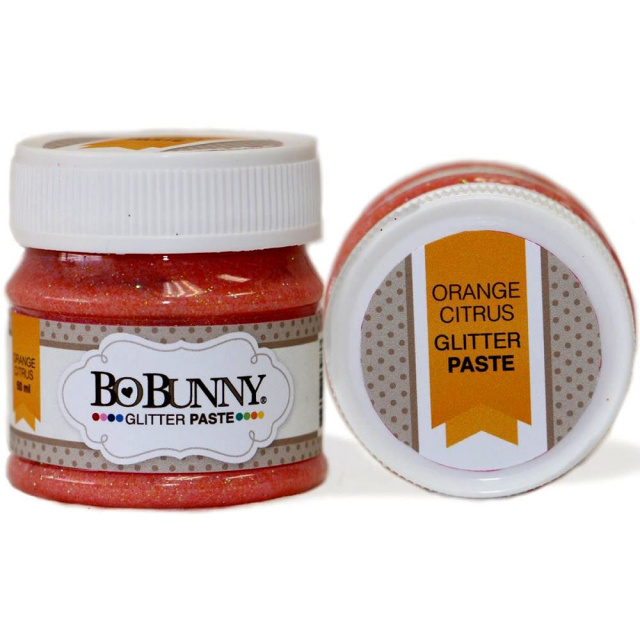 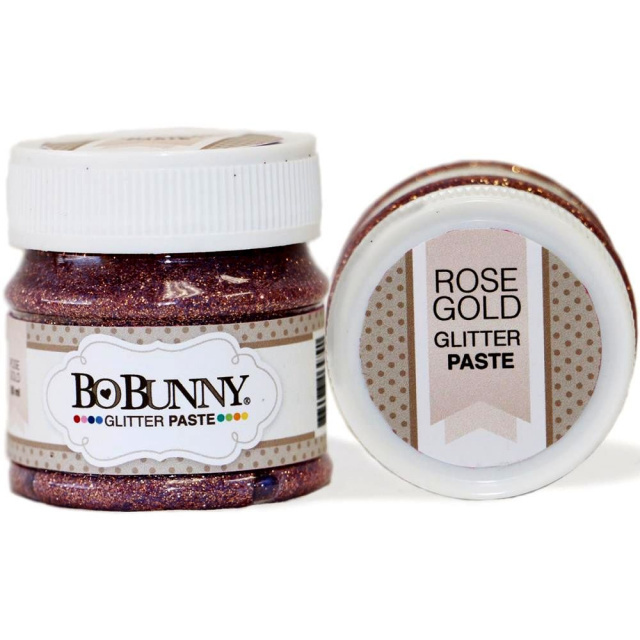 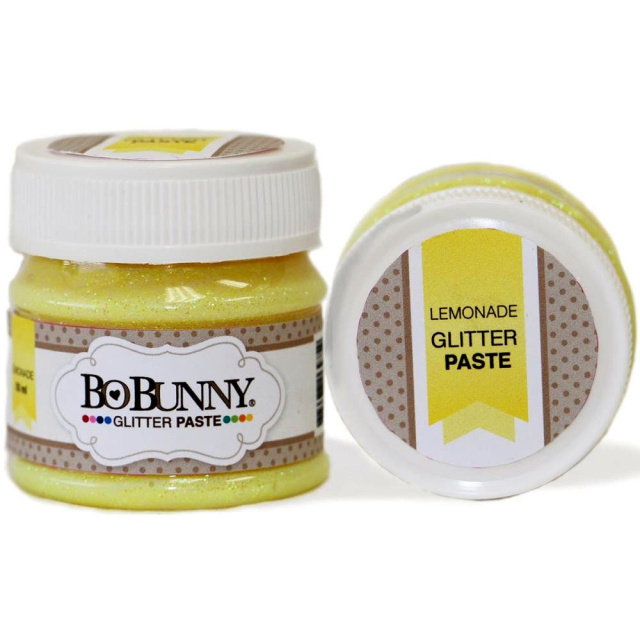 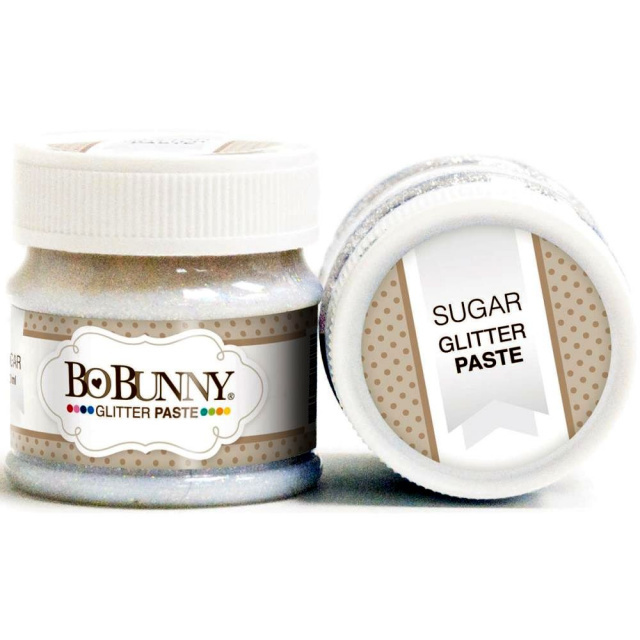 special paste containing iridescent laser glitter. 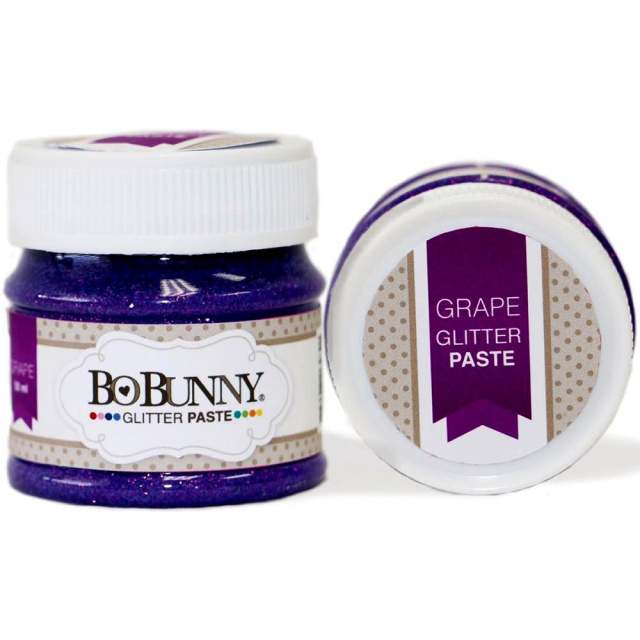 Apply using a brush or spatula to your surface. 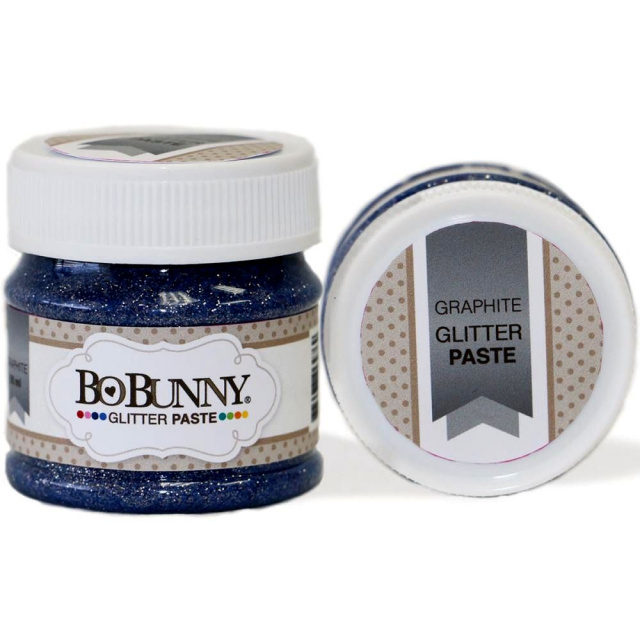 Easy to apply on stencils. 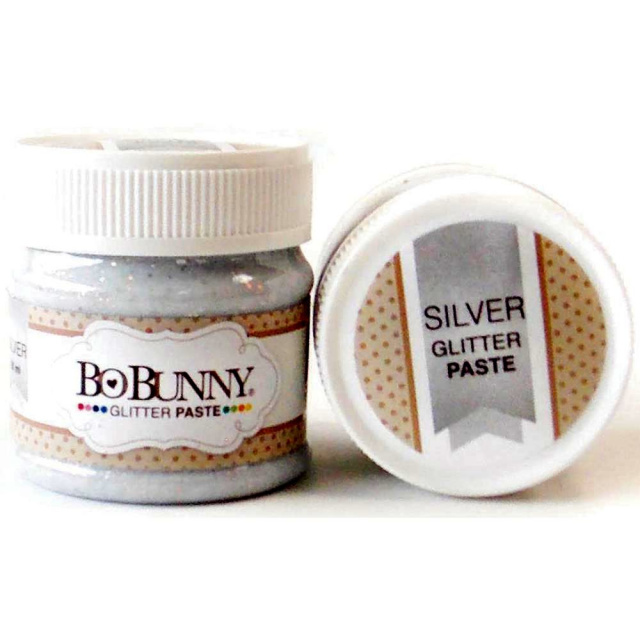 Dries transparent.